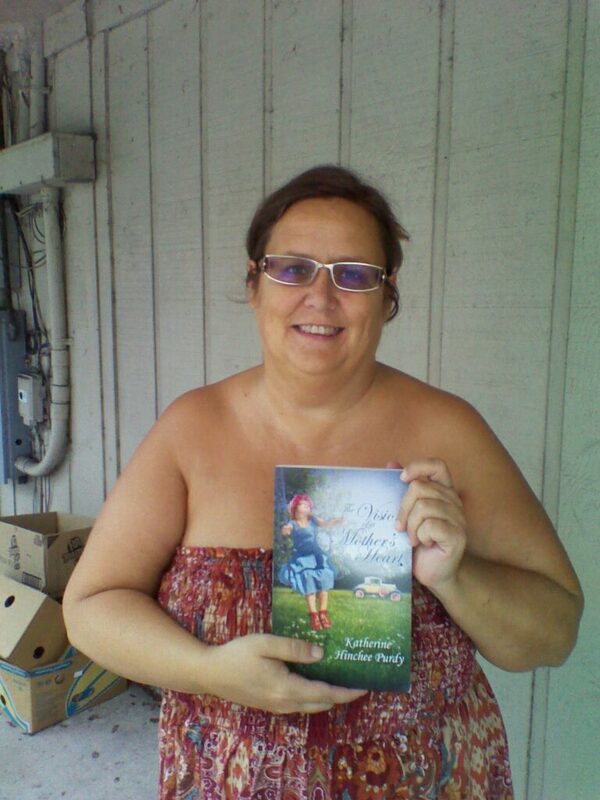 New review of The Vision of a Mother’s Heart by a reader! OK, Kathy Hinchee Purdy, I just finished your “The Vision of a Mother’s Heart” and it tugged at my heart strings with tears for the last half of the book. I am anxiously awaiting your sequel and what happened to the Greene family! I would also like to see pictures of Lizzie and Avil and your Grandma Isabel. You are a remarkable author! I enjoyed your family story immensely, couldn’t put it down! It also encouraged me in my walk with the Lord. Thank you!